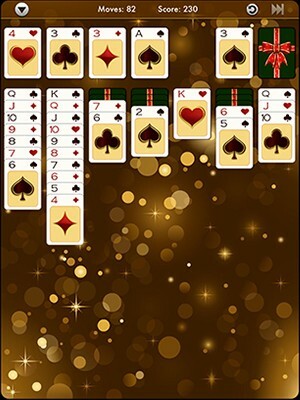 Treat yourself like the royalty you are and download the best Solitaire available on iPad! You deserve it! 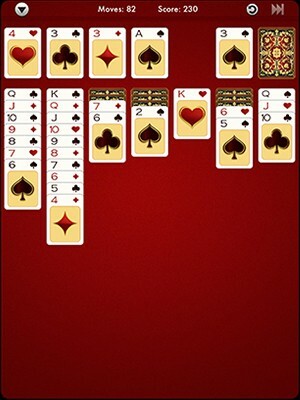 You just haven’t played solitaire until you have played Kings Solitaire HD. 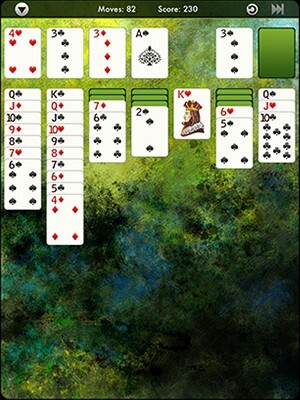 The finest graphics and animation available for the iPad enrich this classic card game we all know and love. 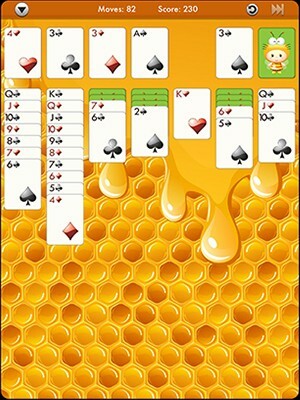 Loaded with features that make the game fun and easy to play, you won’t be able to put it down! But if you have to, the game remembers right where you left off. Listen to the beautifully composed music built in or turn it off in the game settings and use your device music while you play. Classic Solitaire! Just the way you know and love it. 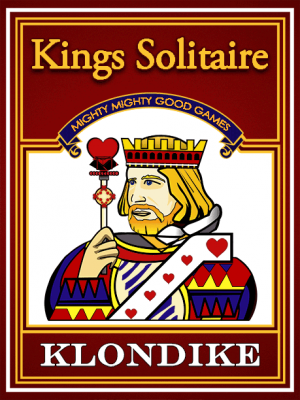 Klondike Draw 1 or Draw 3. Beautiful themes & smooth animation. 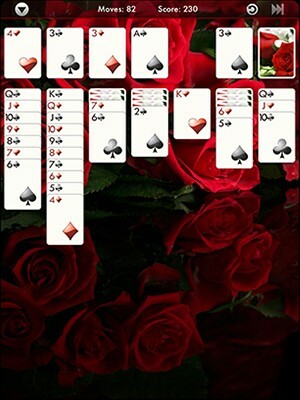 Solitaire has never looked better! Auto Complete to get the best possible score. Stumped? Made a mistake? 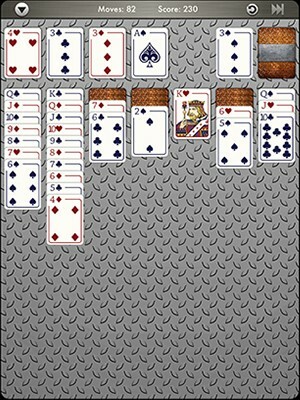 Unlimited undo will rescue you! 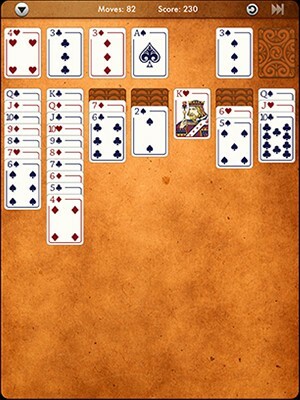 Need to stop before you finish the game? Don’t worry, the game always remember right where you left off! 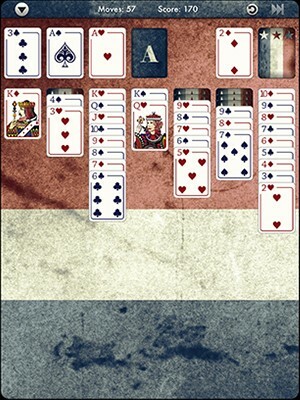 Test your skills with three scoring modes: Standard, Vegas, and Vegas Cumulative. Keeps statistics in case you want to see how great you are! Game Center leaderboards lets you boast your accomplishments.